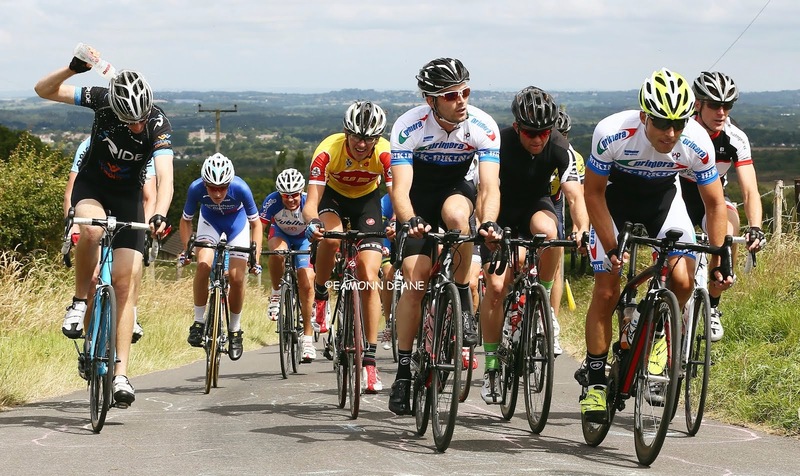 Utag Racing Team's third annual tribute Julian Jenkinson attracted a 175 rider field to the Liphook ten course in Hampshire Saturday,reports Dave Collard-Berry. It was a dull and cloudy afternoon with many riders shaking their heads thinking it wouldn't be a fast day. As riders were getting ready and signing-on they glanced at the result board and didn't notice any startling times for the early riders. Had they studied the start sheet more closely they would have noticed that Steve Whitewick had taken advantage of the new regulations for field layout and set the field out slowest to fastest. But did it work? The answer was a resounding yes as there was no bunching of riders on the road and rider interest around the result board as the faster times came in. The event was won by James Boyman (Hoops Velo) in 18:07 which knocked six seconds off his pb and set a new Ten Mile record for a South DC rider (on a South DC Course). James wasn't the only rider to "PB"; David James (Wheels of Dorset) took second place with 18:18 cutting 13 seconds off his "PB" while Gary Chambers (NOPINZ) & Robert Moore (Nuun-Sigma Sport-London RT) tied for third place with 18:25. Gary reduced his "PB" by 10 seconds while Robert sliced 26 seconds off his. 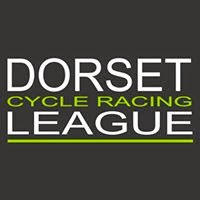 Other notable male rides were Clint Oliver (West Wight Wheelers) recording the dreaded 20:01 in 18th place but knocking off one minute & four seconds off his previous best, Max Webber (Andover Wheelers), 19:49, Antony Green (New Forest CC) 19:50 & Patrick Dunn (CC Weymouth) 19:23. On closer inspection there will be probably more. As for the women, Joscelin Lowden (Storey Racing) took the win with her 21:04 slicing 10 seconds off her "PB" with Angela Carpenter (...a3crg) in 2nd place 21:38, in 3rd place was Mel Wasley (Epsom CC) 21:52 taking 11 seconds off her "PB", 4th place was Christina Murray (Army CU) yet another PB rider and in 5th place having her best time on the A3 this season was Louisa Cooper (Bournemouth Jubilee) 22:31. The fastest team were Primera-Teamjobs who were led home Sam Wadsley (esp), Tom Temple (Jun) Paul Jones (vet) in 58:09. 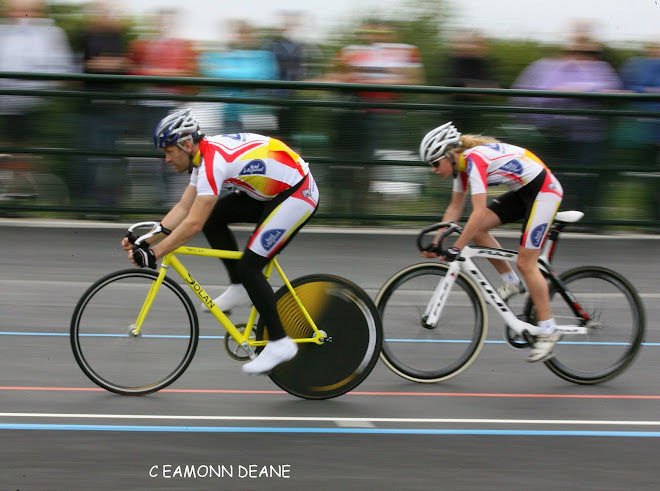 Andover Wheelers were the second team in 59:53. The clouds never moved away on Saturday afternoon but the smiles did appear, if the riders didn't score a "PB" then they were grinning once they got to Erica Fogg's cake counter.